There is something really interesting for all the WhatsApp users as the Facebook-owned messaging service officially announces the launch of WhatsApp Business app. This presents marketers with an exciting opportunity for effectively managing their conversations with potential customers. The app makes it possible for businesses to interact with customers easily by using tools that facilitate automation, sorting and quick reply to messages. 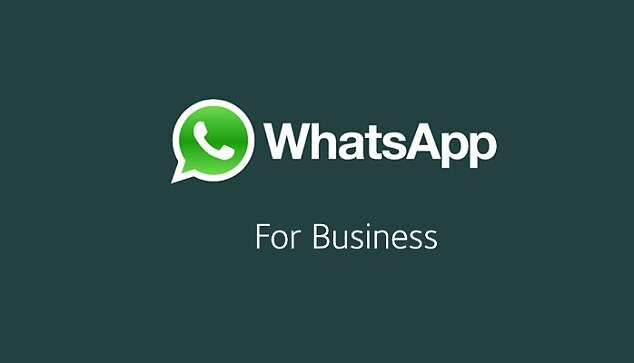 WhatsApp Business is a free-to-download Android app and has been built by keeping small business owners in mind making it easier for them to connect with their customers. Even more, this app makes it convenient for more than a billion users to connect with businesses that are important to them. Currently available for users in Indonesia, Italy, Mexico, the U.K. and the U.S., the app is expected to roll out around the world in the near future. Initially, in September 2017, WhatsApp had revealed its plans of introducing tools for businesses on its company blog. The study reveals that more than 80% of small businesses in India and Brazil use WhatsApp not only to communicate with their customers but also to grow their business (Source: Morning Consult study). The users may now easily find a business description along with its website, email and address. The business owners can now save their precious time by using smart messaging tools that are available with this app. They make it possible for them to send quick replies to the questions that are asked frequently, greeting messages and away messages. It allows the users to send and receive messages on desktop. It makes it possible for business owners to review the number of messages that are being read to analyze what is working and expected to yield results. Read Also: Why Are Minimalist Ads the Next Big Thing? The account type is listed explicitly. Thus, the users will know if they are talking to a business (business account) or an individual (personal account). After the successful matching of account phone number with the business phone number, the business account will be listed as a confirmed account. This will enhance security. What is interesting indeed is that there is no need for users to download anything new and they can continue using WhatsApp like the same way they have been using it before.